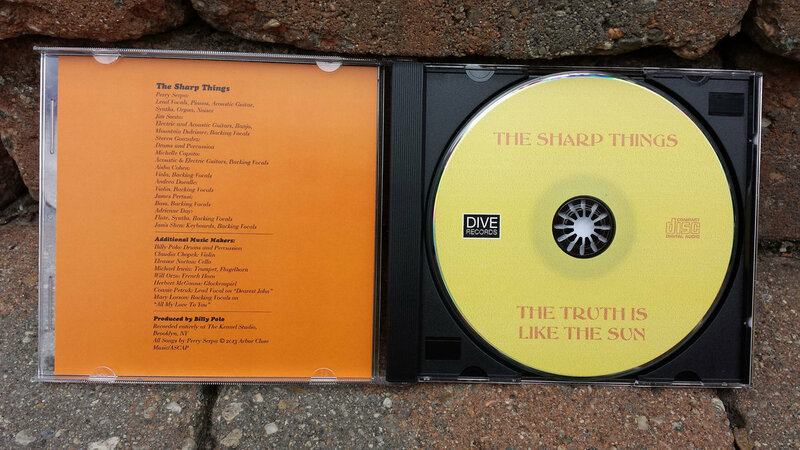 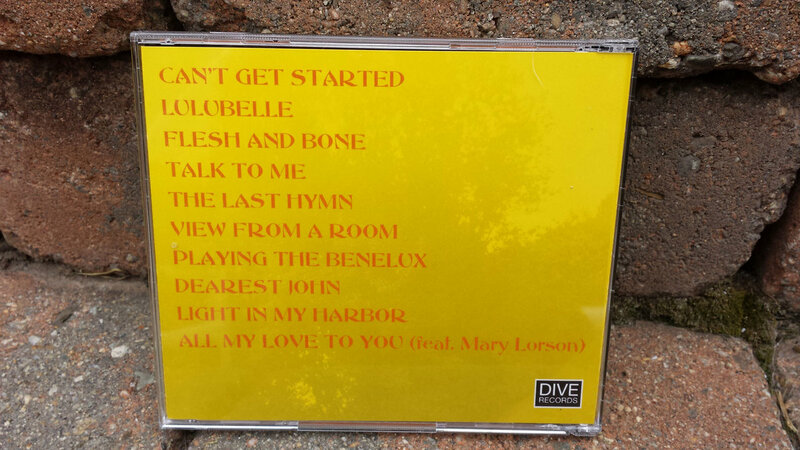 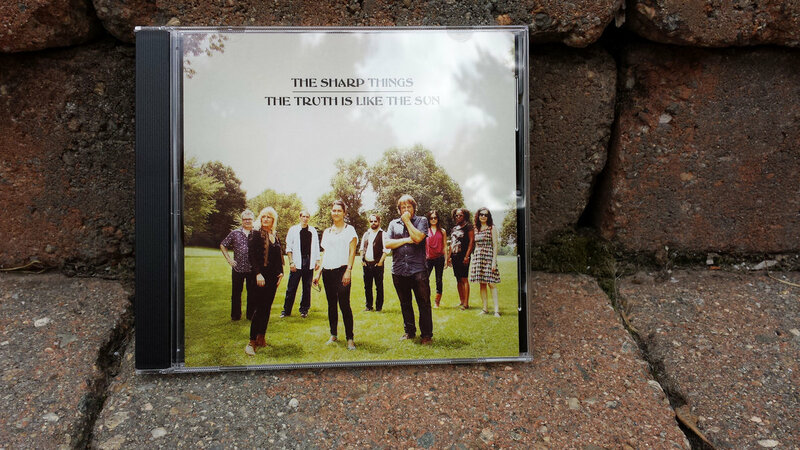 ONLY ONE MORE available of this CD! 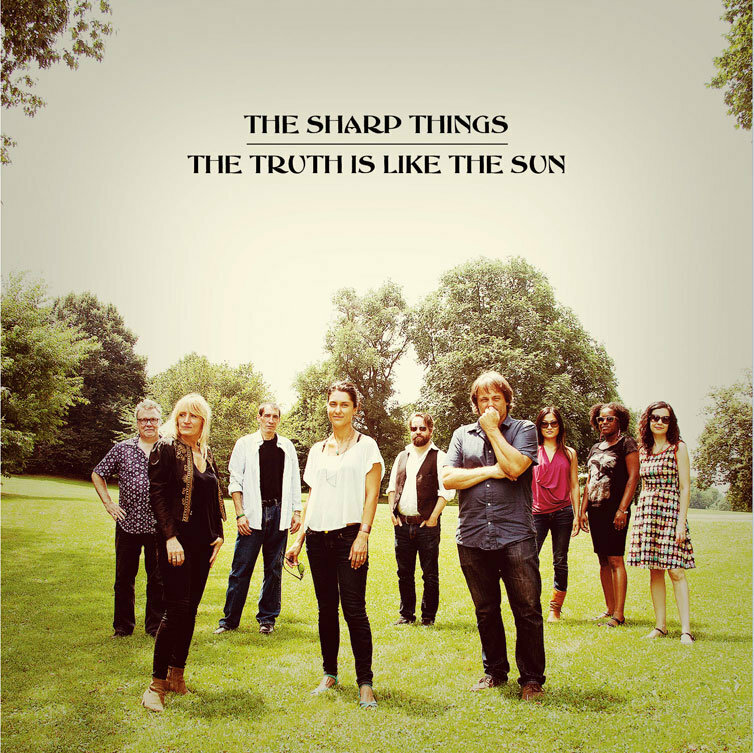 Includes unlimited streaming of The Truth Is Like The Sun via the free Bandcamp app, plus high-quality download in MP3, FLAC and more. 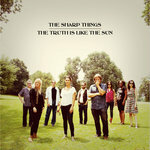 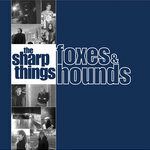 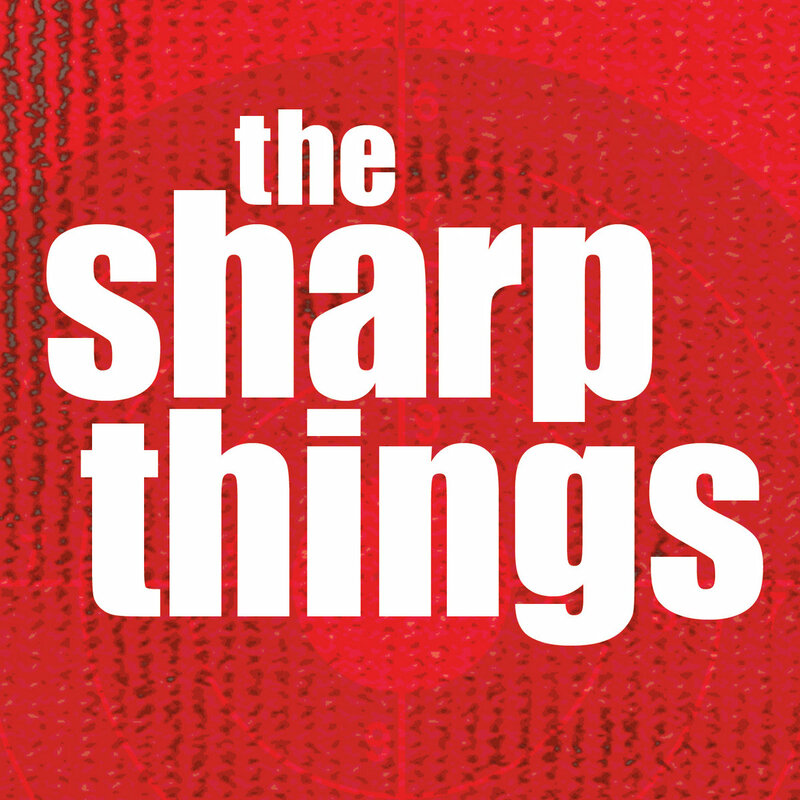 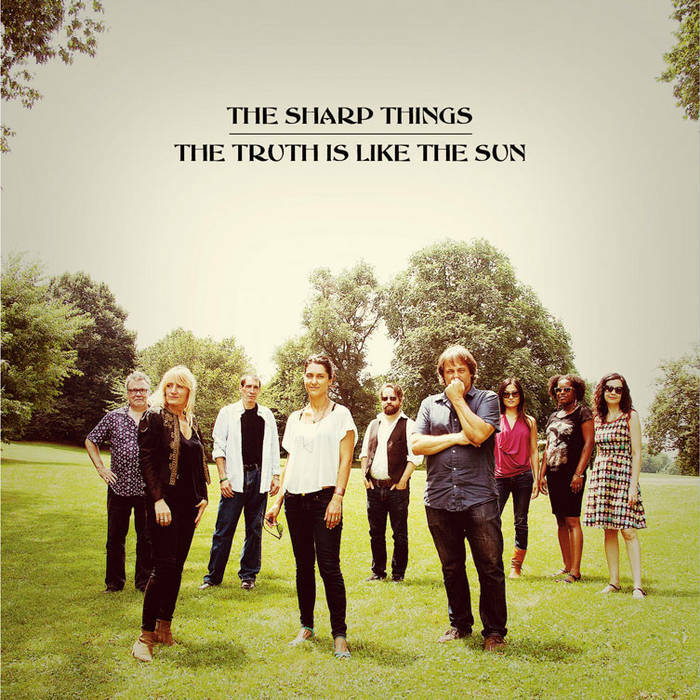 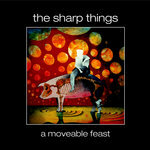 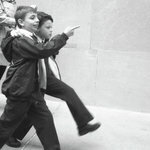 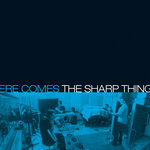 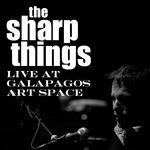 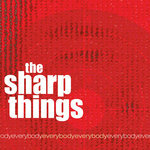 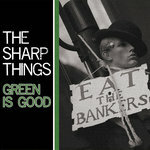 Formed in New York City in 1997, The Sharp Things are America’s premier orchestral pop-rock collective, drawing on diverse influences to produce a lush and vibrant sound that harkens back to the Golden Age of radio pop.